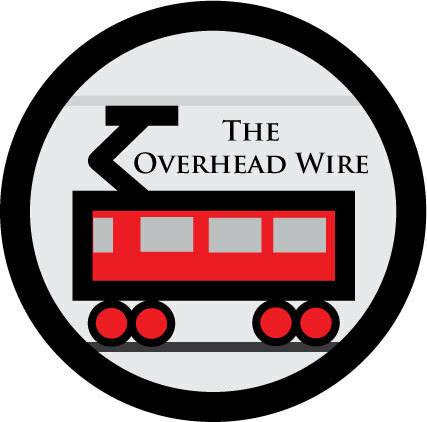 The Overhead Wire: LaHood on the Silly Juice? LaHood on the Silly Juice? "We cannot let the cynicism of old ideas get in the way of what people really want," LaHood said about his vision of Americans on foot, on bikes and in trains and buses. How about letting the facts on the ground get in the way of a well-intentioned pipe dream? They just can't quite understand why people might want alternatives to thier suffocating cancer/asthma causing habits. But transit and biking is only 2.5% of trips they say. There's no wonder people can't take transit or walk, because it isn't offered in a competitive fashion to the automobile trip. When it is, people take it. According to the CTOD database, over 40% of people living near Metro Stations in DC walk, bike, or take transit. These people all need to wake up and stop throwing around these stupid statistics they don't understand. The newspaper industry and it's "Entitled Driving Journalist Syndrome" is dying a slow death because they don't understand there is a whole other world out there people are craving. I for one am glad that Ray is finally speaking for the other half after being ignored for half a century. ... and of course the twin of transit, urban planning and traditional walkable towns and cities. I still fail to grasp why baby boomers pine for the walkable towns and cities of their youth but do everything they can to mock and prevent any new ones from being build. What a joke of a generation. Sadly, they never had a chance since their parents and grandparents drilled this drivel into their heads from birth.